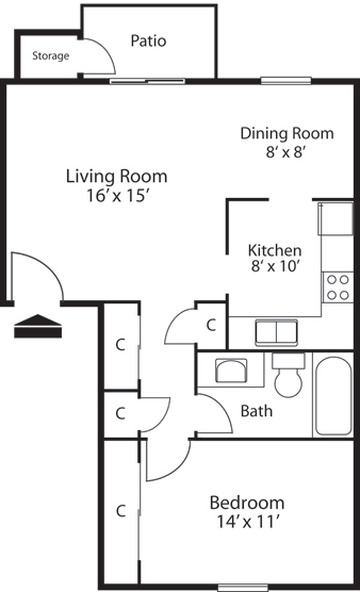 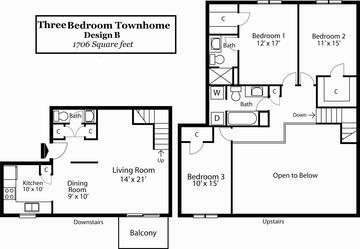 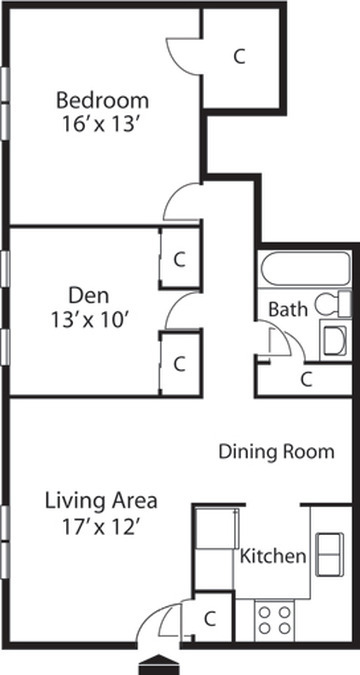 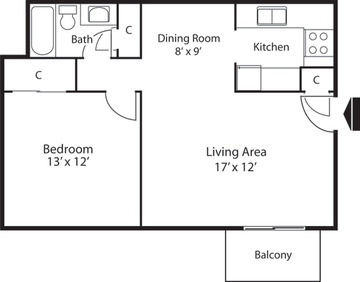 Our two bedroom two bath town home may be the smallest of the three, but is not lacking size. 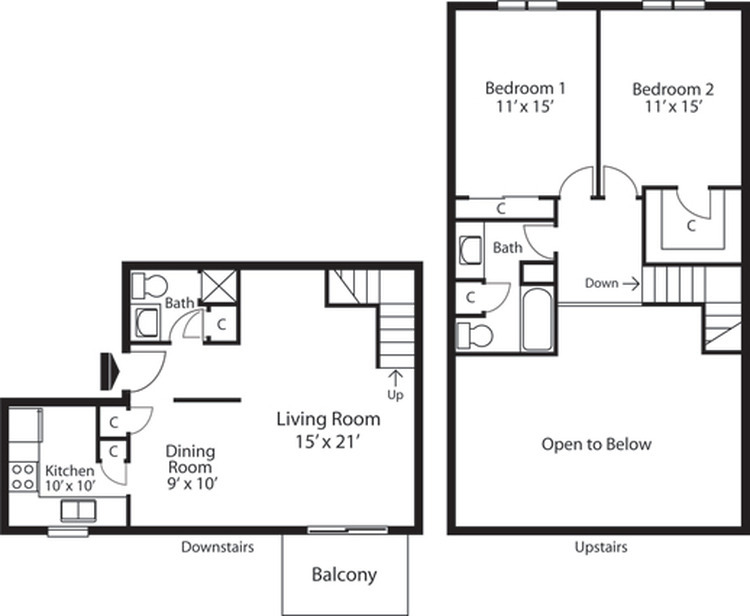 With 18 foot vaulted ceilings, it is very open and breathable. 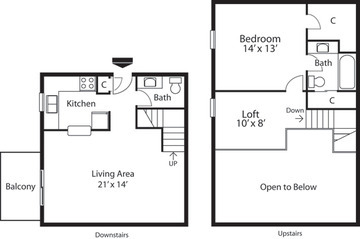 It also has plenty of closet space and two full baths for plenty of convenience.